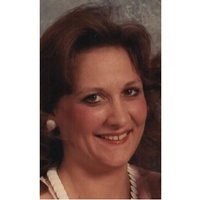 Pamela Marie Ferguson, 63 of Denton passed away Saturday, January 12, 2019 at her home in Denton. She was born in Tachikawa, Japan on January 15, 1955 to Harold Edward Ferguson and Mabel Marie Carpino Ferguson. She was a graduate of Denton High School, Class of 1972. Pamela was a very loving Daughter, Sister, Aunt, Mother, Grandmother, and pet mother. She got tremendous joy out of loving, and caring for her pets, and watching her grandchildren. A Vigil Service will be held at 1:00 p.m., Saturday, January 19, 2019 in the Chapel of DeBerry Funeral Directors, Deacon Barry Sweeden will officiate, visitation will follow the service until 3:00 p.m.
She is survived by a daughter, Emilee Cagle, sons, Cason Cagle, and his wife Amanda of Dallas, Jason Hilliard and his wife Cristal of Sanger, sisters Debra Ann Ferguson of Denton and Melinda Joy Webb and Husband Randy Webb of Denton. Four grandchildren, Caitlyn Hilliard, Mia Cagle, Jamison Young, and Madisyn Young. Two very spoiled and loved cats, Bella and Raven. 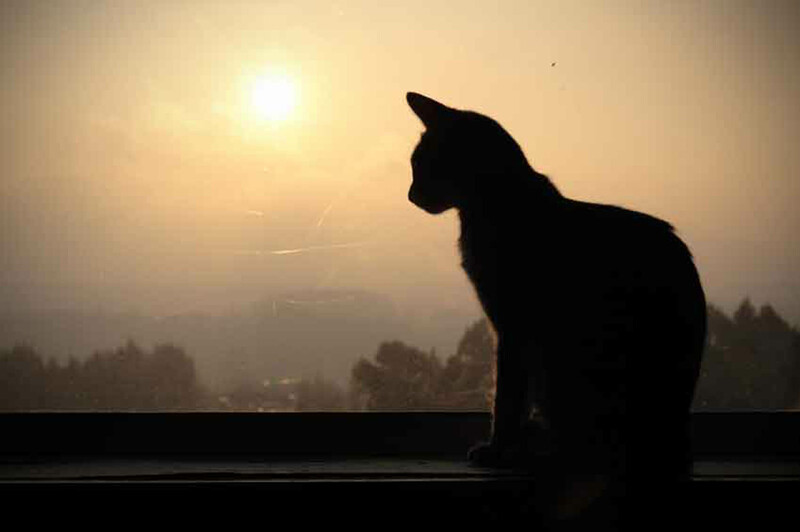 In lieu of flowers, contributions may be made to the Linda McNatt Animal Care & Adoption Center in Denton, Texas.